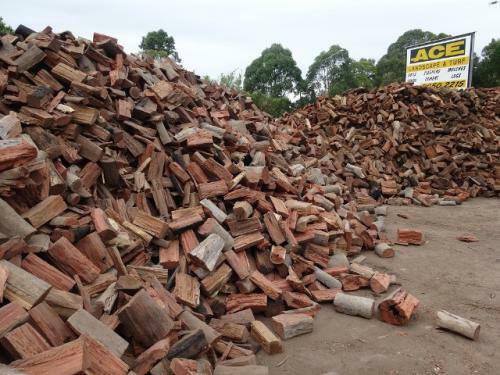 Ace Firewood is a leading and recognised seller of Firewood and Heating related products. 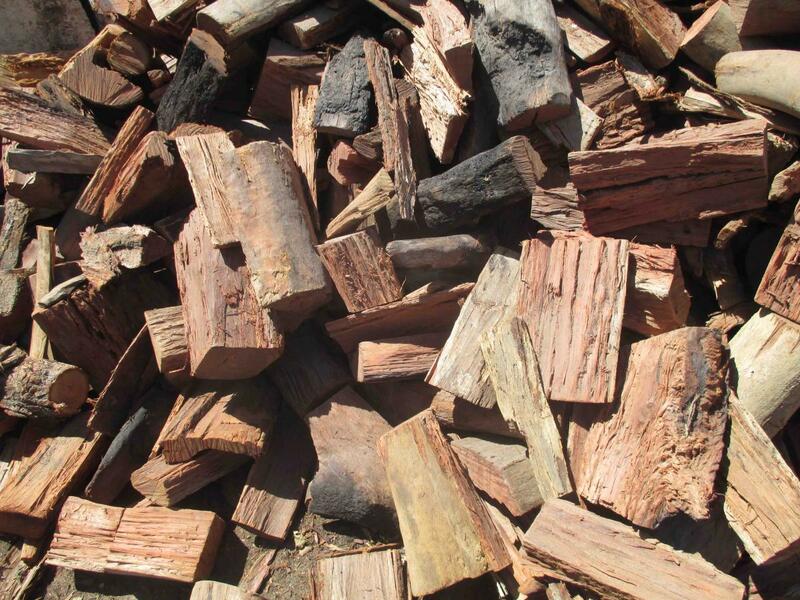 Recognised by National Parks as an “environmentally friendly” supplier of firewood. 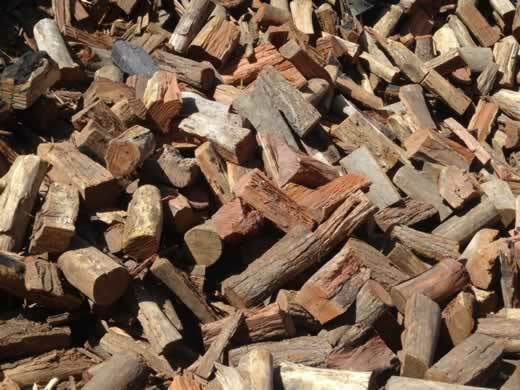 Stacking Service Available We stack firewood on request. Extra charges apply. 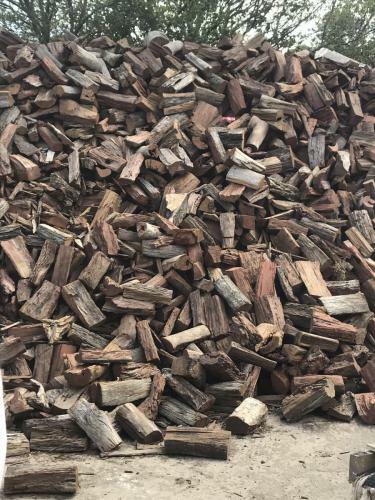 Firewood can be sold per cubic metre or per tonne with a weight docket on request. 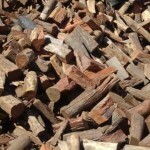 Please contact our friendly staff for delivery 7 days or advise on your firewood requirements.